Based in Hartford, Connecticut, The BHR Group at Morgan Stanley is a tight-knit team of dedicated professionals devoted to helping wealthy families, corporate executives and corporations achieve their specific financial goals in today’s complex global marketplace. For families seeking wealth planning guidance, we serve as their “personal” chief financial officer, creating a comprehensive roadmap that seeks to ensure financial success over multiple generations. For corporate executives and stock plan participants, we place additional focus on the complexities of equity compensation and highly concentrated stock portfolios. We are dedicated to make it easy for you and your family to manage every aspect of your financial life, no matter how complex your specific challenges may be. For corporations, we strive to provide a distinguished level of stock plan administration and service, and help apply the best and most current equity compensation plan practices available today. Additionally, we strive to assist your company in sustaining world class talent through our financial wellness capabilities. At The BHR Group, our mission is to inspire you to be confident in all of your financial decisions. 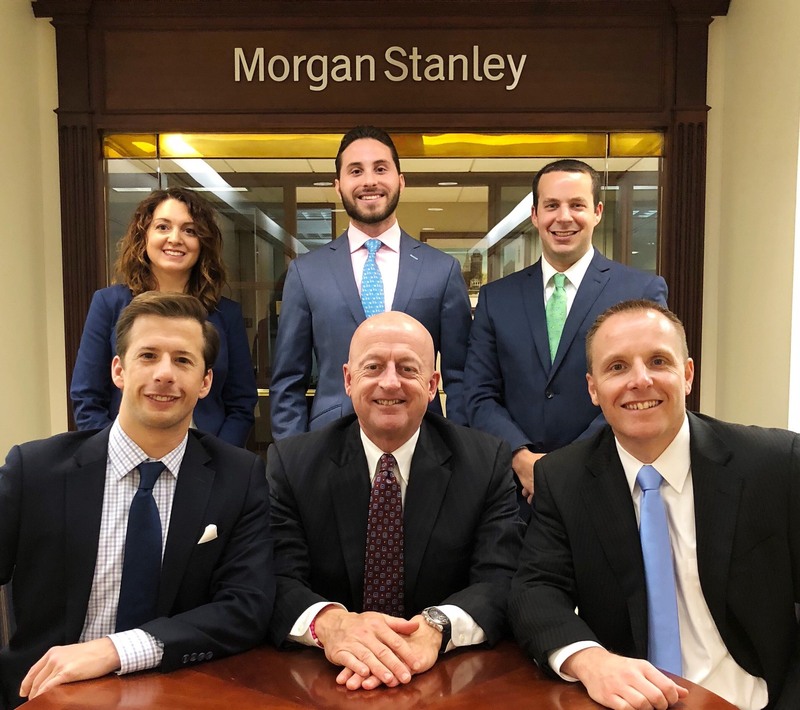 From an established foundation backed by Morgan Stanley’s vast resources and leading intellectual capital, our team operates with an entrepreneurial mindset, continuously striving to challenge the status quo and provide our valued clients with the highest level of advice, guidance and service excellence. We look forward to hearing from you! Our clients are dynamic people who have built and led successful enterprises and created significant wealth in the process. As your wealth grows, your financial life and the resources required to manage it become more complex. Having a leading firm and experienced team of professionals on your side can help you interpret, plan and find success, thus allowing you to focus on your passions and pursuits. As your Wealth Management family, we are dedicated to learning about you – where you come from, where you want to go, what’s important to you and why. Understanding what matters to you enables us to develop strategies to help build the ideal future for you and your family. As a multigenerational team serving multigenerational families, we are proud of the fact that many of our clients have been with us for more than 20 years. We are honored to work with their children and grandchildren, and often their parents. We work seamlessly to provide exceptional service, objective guidance and strategies. Additionally, we strive to coordinate with your other trusted advisors, from Accountants and Estate Attorneys, to anyone you value for life and career advice, to ensure we are all on the same page focused on your best interest. Through our comprehensive and high level of service, we strive to give you and your family confidence knowing you have a dedicated team who is always there for you. We find tremendous joy in our daily work and with the people we are honored to serve. "When you work with one of us, you get the best of all of us." Our group grows almost exclusively through referral and our asset management minimums are $1,000,000. Integrated Strategies. We believe retirement assets, taxable investments, equity compensation, liabilities, insurance policies, etc. should not be managed as separate entities, but as vital components of your overall financial picture. 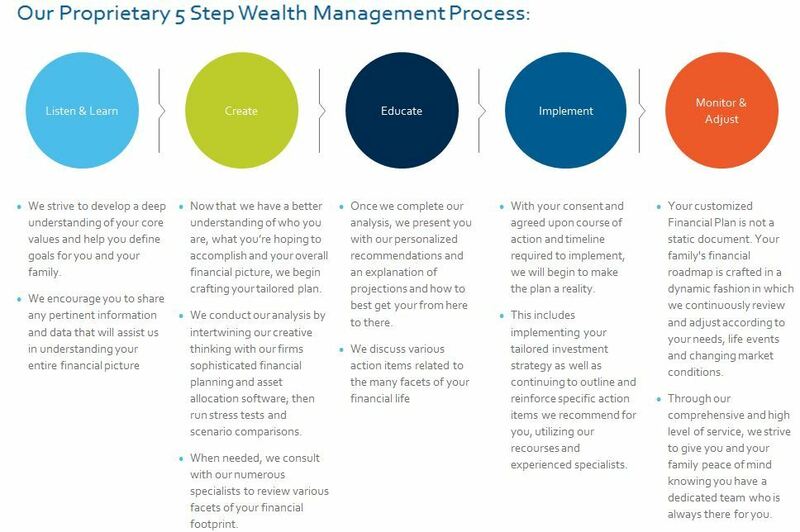 As experienced advisors at Morgan Stanley – one of the world’s largest financial firms – we are positioned to take a holistic approach to wealth management. All of your assets will be integrated to ensure they are working synergistically to help meet your overall goals. An Institutional Approach. Our exposure to a diverse range of individual, corporate and institutional clients informs our guidance and enables us to incorporate a sophisticated investment framework that offers fresh, strategic ideas that challenge conventional solutions and help optimize long-term results. A Focus on Education. Financial education can lead to better insights into our investment approach. We are committed to providing ongoing education. We take pride in our ability to take complex strategies and effectively communicate them using easy-to-understand language and examples. Service Excellence. We provide the personalized service you would expect from an investment boutique with the resources of a major global firm. Your satisfaction is our priority. When it comes to service, we provide comprehensive solutions, striving to be a trusted resource for any financial or life decision. At The BHR Group, we strive to provide our corporate clients with a differentiated level of stock plan administration and service. Our stock plan services have been employed by diverse businesses throughout our region, including Fortune 500 corporations. Collectively, our team brings many decades of stock plan experience to bear. Our success is based on our willingness to be innovative and flexible in helping address the needs of our clients. We help make it easy for successful executives like you to manage every aspect of your financial life, no matter how complex your specific challenges may be. Morgan Stanley Workplace Wealth Solutions provides your employees with access to sophisticated capabilities needed to help address the complex challenges they face managing their wealth. With most companies advocating for Health & Wellness in the workplace, we strive to offer an extension of that by offering Employee Financial Wellness. 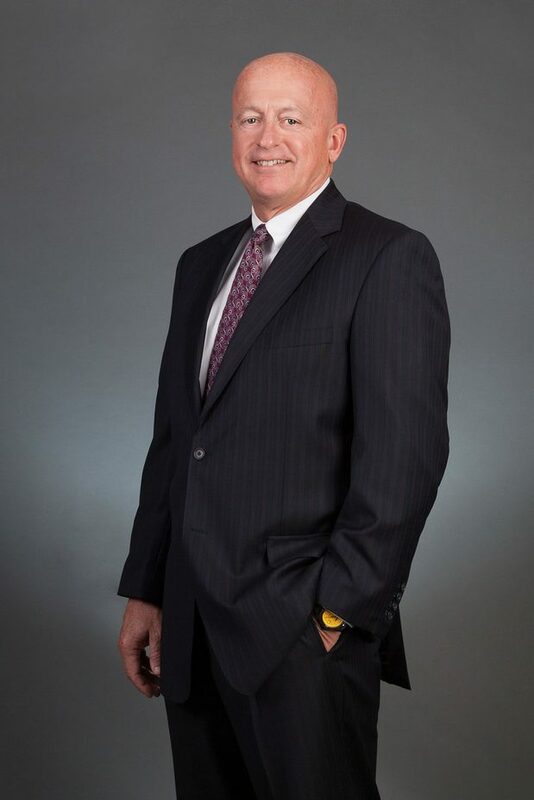 With 30 years in the financial services industry Tim is the most senior member of the BHR Group at Morgan Stanley, bringing a wealth of experience in personal financial wellness programs and extensive knowledge of corporate stock plans to the team. Tim is a Morgan Stanley Stock Plan Director. Serving corporations for their stock plan needs throughout the years has allowed him to develop a proficiency in the BHR Group’s other core competency, servicing the wealth management needs of past and present corporate executives. His natural affinity for finance and close attention to clients underlying thoughts, beliefs, and tendencies aligns perfectly with the BHR Group’s philosophy of educating and empowering clients , corporate and individual, to make decisions that are based on fundamentals rather than emotion. “We don’t go into meetings telling people what to do. We listen to what their goals and objectives are, we educate them so they can make suitable decisions that are appropriate for their unique situation, and then we create a customized plan to help meet those identified needs”. Clients appreciate Tim’s personable style, possibly “old-fashioned”, but given the choice he much prefers face to face meetings versus communication exclusively by phone and email. “Paying attention to detail is paramount. Connecting on a more intimate level allows for a better understanding of the individual, their situation, and how I can construct a long range plan that can help provide desired results”. This philosophy feeds directly into the BHR Group’s client-centric, high level service approach and creates the mutual trust and respect necessary for a long term, positive relationship. Outside of work, Tim is an avid golfer and he also breeds championship Doberman Pinschers. He resides in Middlebury, Connecticut with his wife Susan and they are the proud parents of four daughters. A single experience can change the course of one’s life. For Randy Holmeen, that experience was a class he took at Drew University as part of the school’s Wall Street Semester. “It was an incredible opportunity that gave me unique access and insight into the inner workings of the financial world,” says Randy. 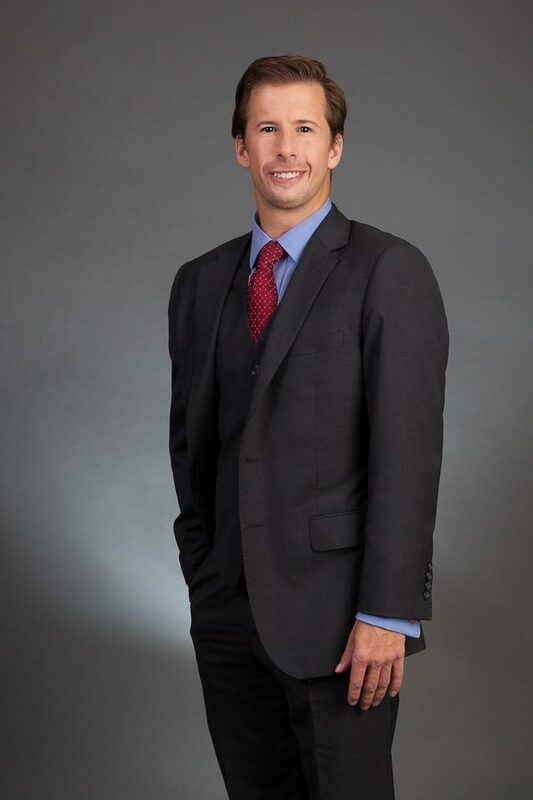 The class, held on the 40th floor of the World Trade Center, allowed Randy a unique view into the finance industry and confirmed Randy’s decision to major in Economics and to focus his thesis on behavioral finance. Armed with an MBA from the University of Connecticut Randy developed a vision for running his own practice. Launched in 2007, The BHR Group at Morgan Stanley* has two major areas of focus: the personal wealth management needs of current and former corporate executives, and corporate stock plan services. Looking back, Randy recognizes that his senior thesis in college played a pivotal role in the way he approaches his work today. Randy has integrated his knowledge of behavioral finance into a cornerstone of the practice’s philosophy on wealth management and financial planning. “Social and emotional factors are key to financial decision-making. I’m a firm believer that the better we understand how we are wired as human beings, the smarter we can be as investors,” he says. To that end, The BHR Group strives to educate clients so they are empowered to make informed financial decisions that are in their best interest. Outside of work, Randy enjoys family time, triathlons, soccer, golf and travel. He is very active in the local community: Randy serves on the Finance Committee of the First Congregational Church of East Hartford, and served as The Director for The Geno Auriemma’s Golf Fore The Kids. Originally from South Windsor, Connecticut, Randy resides in West Hartford with his wife Nicole and two kids Caden & Ivy. Mr. Junggren started his career in '04 when he was recruited as a financial advisor on a corporate stock plan team at UBS. Over his tenure at UBS, Peter cultivated his wealth management clientele while learning the nuances of company stock administration including, but not limited to; stock options, RSUs, SARs, and ESPP plans. Peter’s enthusiasm for his work is palpable. He outlines the three things that motivate him to come to the office every day: the diversity & depth of the client base, the detailed analytic approach that wealth management demands, and the art to applying fundamentals of finance to every client’s unique scenario. “No two financial pictures are the same; therefore no two financial plans should be the same. What drives me day to day, is finding that perfectly personalized financial plan that helps achieve all of a client’s goals. ”says Peter. Originally from New York, Peter now resides in West Hartford with his girlfriend and two dogs. When not playing tennis in summer or skiing in the winter, Peter enjoys traveling. He plans to visit 50 countries before his 50 birthday! To Austin, it is an amazing honor to help people preserve and grow their hard earned wealth and he is extremely grateful to be in a position where he does just that. As someone who lost his father to cancer at a young age, spending countless nights at the hospital observing the compassion showed by doctors and nurses, he developed a deep admiration and yearning desire to positively affect the lives of others. “It was so inspiring to witness firsthand how complete strangers could care so deeply about my father and our family, doing everything they could to save his life and give us comfort along the way”, says Austin. This experience solidified his desire to help people and spurred further thought that he has the power to leverage his expertise and passion for investments to support families across generations in achieving financial wellness. Austin graduated from Bryant University with a B.S. in Finance and minor in Psychology. There he was an Executive Board Member of the prestigious Archway Investment Fund and led strategy development for the portfolio. Today, he is a highly-sought after Morgan Stanley Advisor and named to the Firm’s Pacesetter’s Club in 2018, a global recognition program for Advisors who demonstrate the highest professional standards and first class client service. He was able to achieve this accomplishment with his unrelenting work ethic and everlasting desire to deliver on his promises to his clients. Aside from his career, Austin is actively involved with The Hartford Foundation for Public Giving, with an additional focus on The Dennis Hersh Humanitarian Fund. In honor of his father Dennis G. Hersh, this fund supports Connecticut Children's Medical Center and the CT Humane Society. Lisa CapobiancoPortfolio AssociateLisa joined Morgan Stanley in 1999 as a Client Associate in New Yorks World Trade Center office. She moved to the Hartford, CT office in 2006 and is currently a member of The BHR Group at Morgan Stanley. 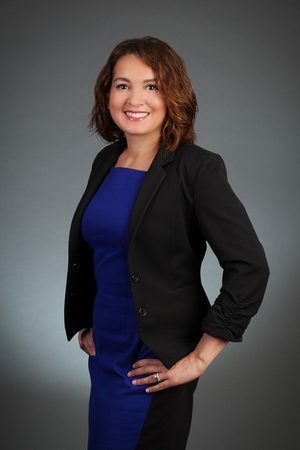 As a Portfolio Associate she is responsible for operations and client service.Lisa graduated from Hofstra University in 1999 with a degree in Finance. She currently resides in Prospect, Connecticut with her husband and daughter. 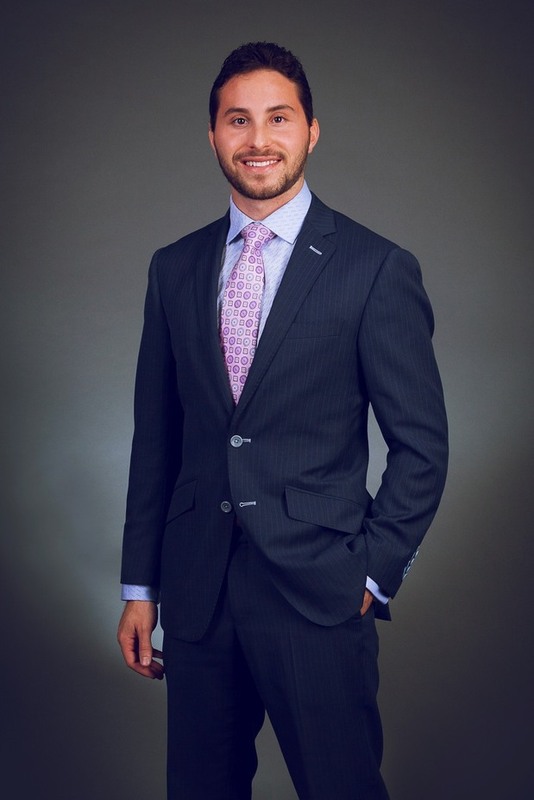 Brian PetersonRegistered AssociateBrian was first introduced to the business as an intern for Scottrade in 2009 in which he got to witness what it was like working with individuals and their finances first hand. 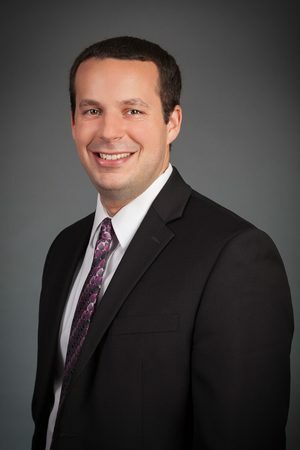 After graduating from Sacred Heart University with a degree in Finance and Economics in 2011 he transferred from the Fairfield, Connecticut office to the West Hartford, Connecticut office where he was able to become a broker himself and get fully licensed. 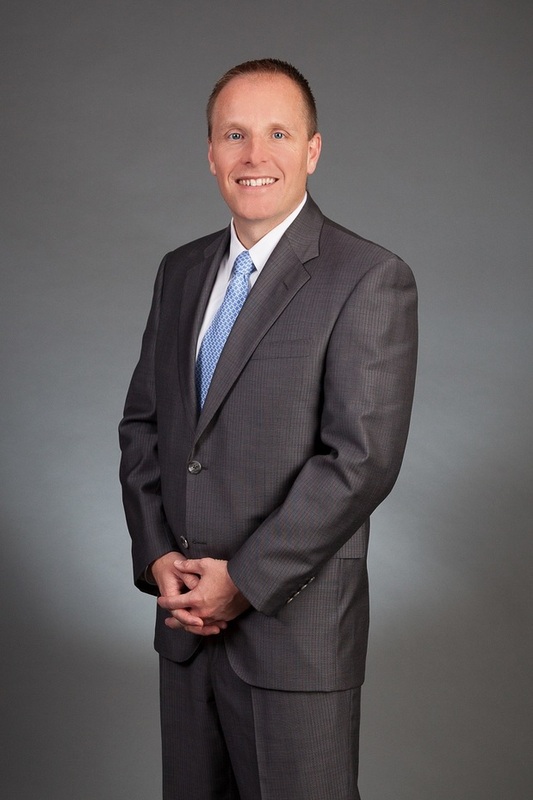 In 2013 Brian made the move to Morgan Stanley to work more thoroughly with clients as a financial advisor. Shortly after joining he partnered with The BHR Group where he was introduced to the stock plan business. After a short stint with Fidelity, Brian joined back with The BHR Group to be the Registered Associate that covers the administrative aspects of the teams stock plan business. Outside of work Brian enjoys exercising at the gym and running with his girlfriend Kelly. They reside in Newington, Connecticut with their dog Clyde. RegistrationsSecurities Agent: AK, AL, AR, AZ, CA, CO, CT, DC, DE, FL, GA, HI, IA, ID, IL, IN, KS, KY, LA, MA, MD, ME, MI, MN, MO, MS, MT, NC, ND, NE, NH, NJ, NM, NV, NY, OH, OK, OR, PA, PR, RI, SC, SD, TN, TX, UT, VA, VI, VT, WA, WI, WV, WY. Ready to start a conversation? Contact The BHR Group today.